Letters are the basic means to convey nonverbal messages. You combine letters to be able to spell out words, you combine words to be able to make a sentence, and you form a series of sentences to be able to form a paragraph. We can also use letters to spell out our own name for us to be recognized easily by others. But letters can also be used in a different manner. They can be used as decorations in backdrops at programs or events. While the backdrop should coordinate with the theme of the event, the letter decors should also coordinate with the backdrop. 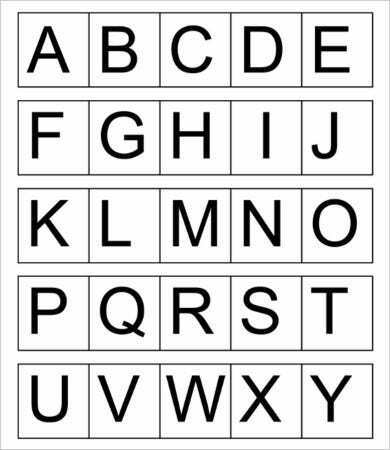 So for any person who loves to play around with letters, we have a wide range of printable alphabet letters for you to download. These have been selected very well to be able to provide you with the best of the best. 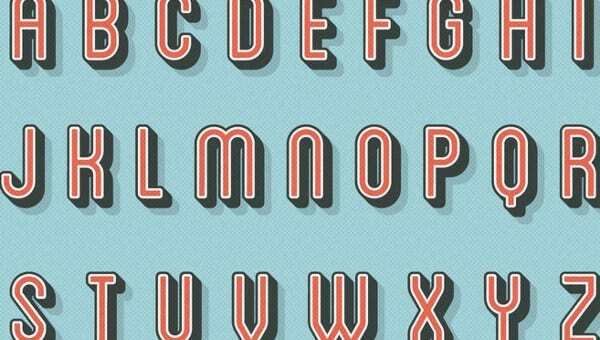 The printable alphabet letters on our website come in different fonts for your own convenience. 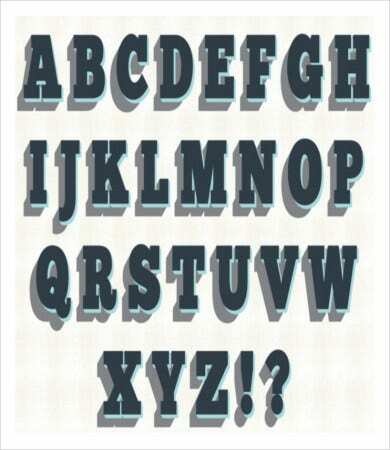 For formal events, we have printable cursive letters; for children’s parties, we have bubble letters for that; and for old-school-themed events, we have vintage letters ready to be printed and decorated. You will surely enjoy choosing from our wonderfully designed letters, and you have all the freedom to download them free of charge. These come in high quality PDF format and you don’t have to worry about fees and payments because we are not charging you for any. Just download, print, and decorate. Labels. Paste the letters on books, notebooks, or other things that you can find at home that you wish to decorate with letter. Flash cards. 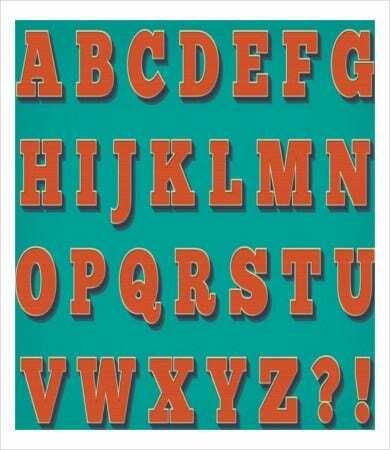 Teach children the alphabet by printing these letters on cardboards. Coloring tool. 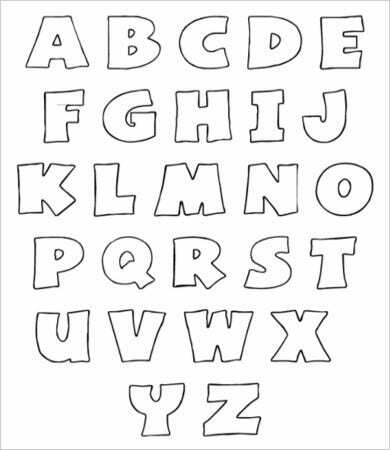 With the bubble letters or the block letters, you can ask children to have it colored to make the learning process more enjoyable. 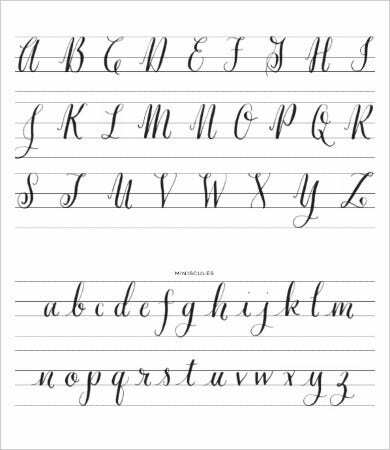 Handwriting guide. 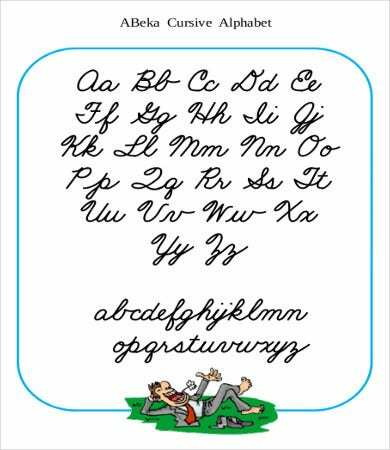 For children who are just learning to write, these letters can also serve as a guide for them on how to write letters. Other purposes. You can use them for games, spelling bees, and even more. 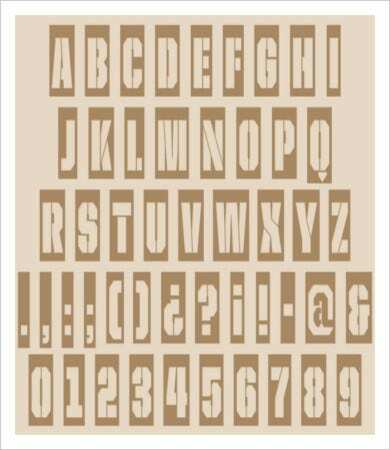 If you can not find the particular design you are looking for such as alphabet stencils, we have even more selections on the links provided below. Whether you want these letters printed on a large material or a small flash card, you don’t have to worry about jeopardizing the quality of the letters because these printable letters come in high resolution and were professionally well designed to suit your demands. We guarantee that you will not have any regrets after subscribing to the different products that we provide. If you are looking for printable letters in foreign languages, look no further because we also got you covered. 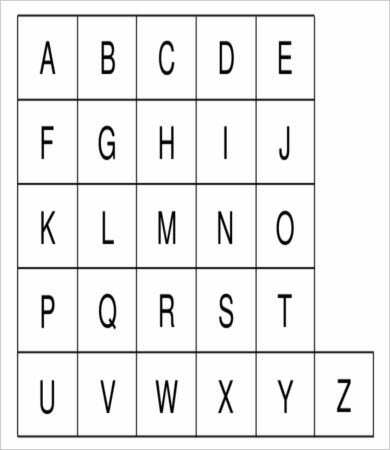 We can provide you with Spanish Alphabet Letter, Greek Alphabet Letters, Korean Alphabet Letters, and Chinese Alphabet Letters just to name a few. And same goes with the English Alphabet Letters, these can also be downloaded very easily and we won’t ask for any payment from you. Feel free to check out other related links below.